With your new Galaxy S7 or Galaxy S7 Edge, should you happen to have a supported card through Samsung’s mobile payment service, consider making a purchase before the end of March. If you do so with Samsung Pay, you’ll be gifted a $30 gift card to one of a handful of select retailers. 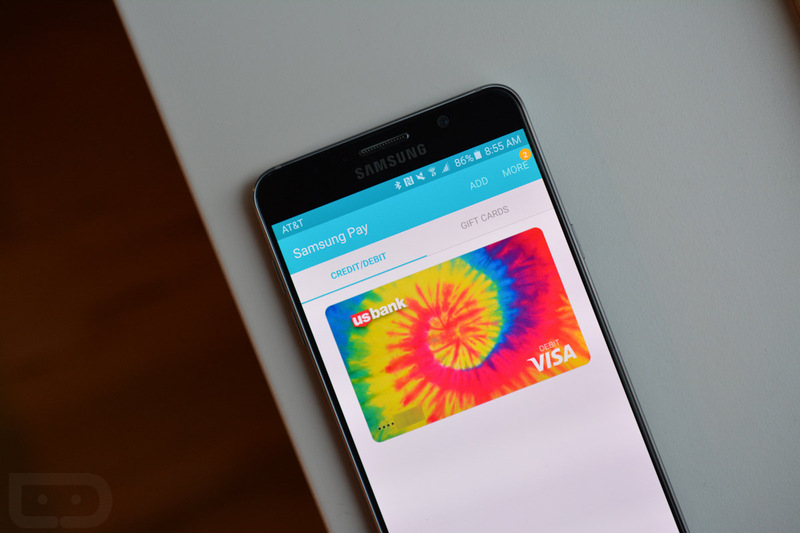 All Samsung is asking that you do is “complete your first qualifying transaction” with Samsung Pay on your S7 or S7 Edge and you will get to choose a $30 gift card to Regal Cinema, Nike, eBay, Whole Foods, or Best Buy. Pretty easy, right? The full details can be found at Samsung’s website.